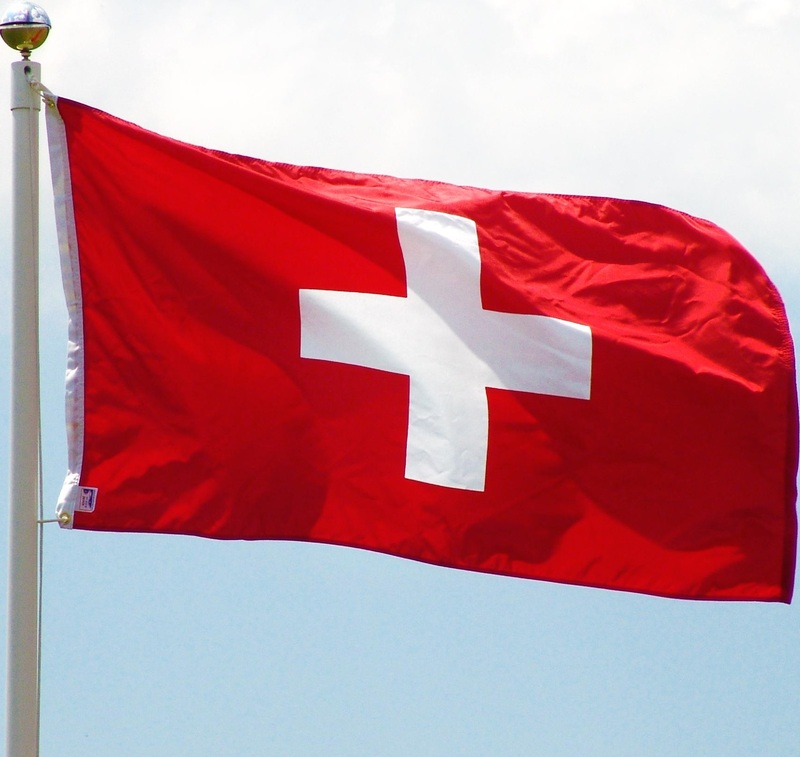 Russia has proposed to put Switzerland on a blacklist along with 118 other countries on the provisional list of tax havens. If Russian authorities approve of the list in November, Russian companies in Switzerland will suffer double taxation. This also threatens the Austrian economy.